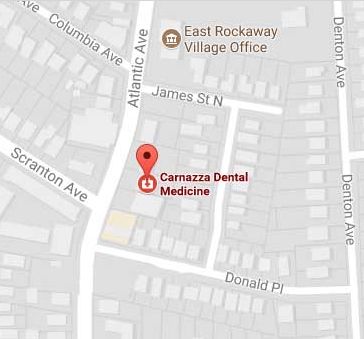 If you’re considering rejuvenating your smile, look no further than Carnazza Dental Medicine. A smile makeover is your opportunity to transform your teeth using highly advanced, proven cosmetic treatments. 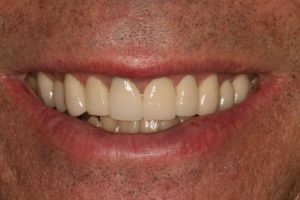 Did you know that a smile makeover involves improving not only the appearance of your teeth but also the balance and aesthetics? During an initial consultation, we’ll take some time to get to know you and what you want to get out of your smile makeover. Dr. Carnazza will complete a comprehensive exam complete with digital x-rays, photos, and asses your gum health. But the care doesn’t stop there. 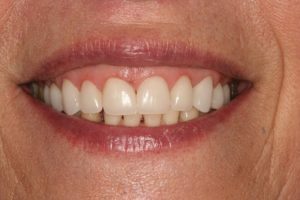 To get the youthful, confident smile, you’re looking for; we’ll take an in-depth look at your facial shape and size along with your skin and teeth tone for a balanced more beautiful you. 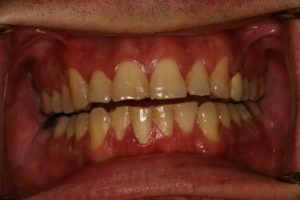 – Smile Whitening – Dull, stained teeth are going to take years off your appearance. 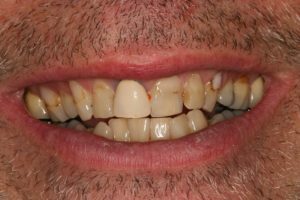 If you’re happy with your smile but just want to give it a brightening boost, Carnazza Dental Medicine offers comfortable, in-office gel whitening treatments to help diminish discolorations. 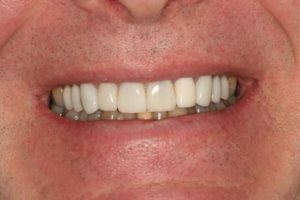 – Unevenly Spaced Teeth – During your smile makeover with Dr. Carnazza, you’ll have the opportunity to finally get rid of your irregularly spaced, crooked teeth thanks to porcelain veneers. They are hand crafted and individually designed using only the finest porcelains and dental materials. 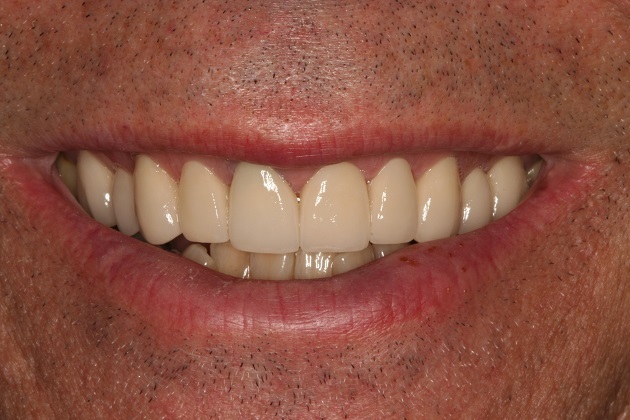 – Chipped, Cracked Teeth – Thanks to his advanced experience and dental artistry, Dr. Carnazza will precisely sculpt the bonding material to your tooth for a new and natural shape. Say goodbye to embarrassing cracks, grooves, discolorations, and gaps. 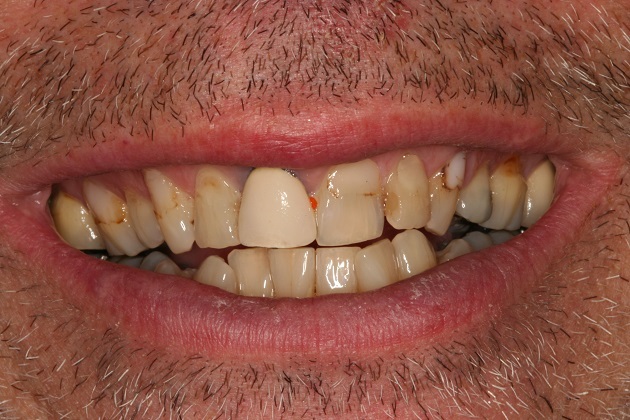 – A ‘Gummy’ Smile – Sometimes your smile may display an excessive amount of gum tissue. 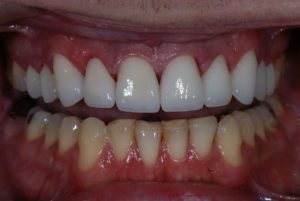 This can have a negative impact on your smile. 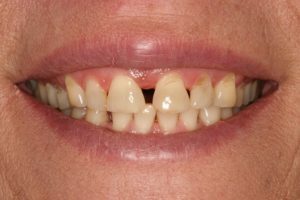 We can sculpt and reshape your gums to help get the beautiful smile you deserve. 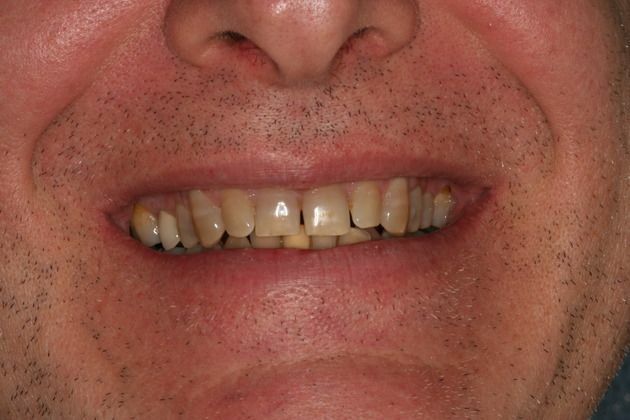 Preparing for your smile transformation with Carnazza Dental Medicine is easy. We never want you to feel uncomfortable or unsure, so please know we’re always here to take the time to answer your questions or address your concerns. Dr. Carnazza has created an office and an environment that’s stress-free where you feel like your visiting with family and friends. You can relax and listen to Pandora radio, breathe deep the soothing aromatherapy scents, and close your eyes while we help your beautiful smile take shape. We also believe that financial situations should not determine your oral health decisions. *Photos are of actual patients of Dr. Carnazza who had Smile Makeover procedures.